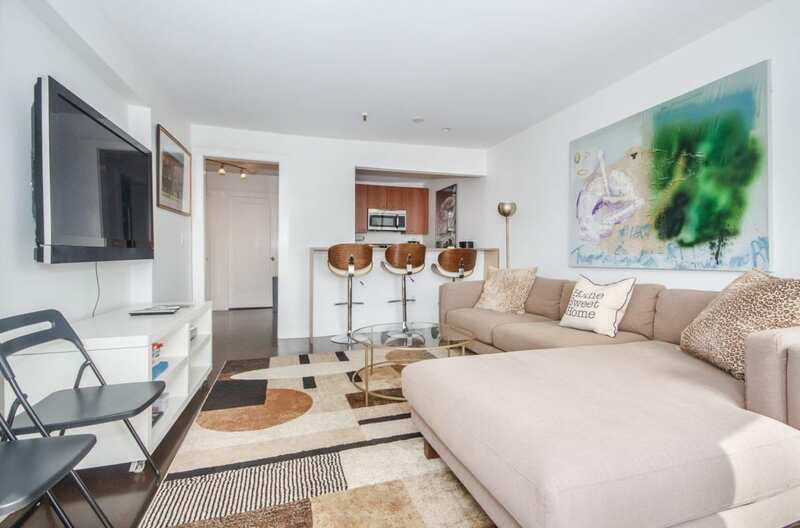 Sundrenched Top Floor Penthouse 2 Bedroom in the Heart of the South End! The Dramatic Open Livingroom has Custom Curved Bay Windows with Endless Views! Designer Chef’s Upgraded Kitchen with abundant cabinetry and lucite Breakfast bar! Two Very Generous Bedrooms! Giant Closets! Gleaming Jacobean stained Hardwood Floors throughout! Lavish Carrara Marble Tiled Full Bath with Rainhead Shower! Huge New Roofdeck with Amazing Skyline Views!!! Professionally managed elevator building in the most accessible South End location! Minutes to Everything! Orange Line T Stop, Bus lines, Back Bay, Shops & Chic New Eateries! Don’t Miss this Wonderful Opportunity at a truly Remarkable Price! Click Here to view more Photos and the Floorplans!